A smart striped elastic tie to the Abruzzi keeps the journal closed and helps to protect the pages during travel. All Pen Heaven's journals are handmade in one workshop in Italy from only the finest Italian leather and other local materials. The pages are acid-free and bleed-resistant, excellently suited for any kind of ink or pencil lead. The essential companion to every writer, artist or anyone needing to capture a constant flow of bright ideas. This is the second Journal that I have bought as a gift from Pen Heaven. The quality of the leather and paper is very good. There are three embossing options. Last year I chose the ‘blind’ option’ (name but no colour) over time this is not easy to see, so this year I have opted for the ‘Silver option’. quality leather journal exactly as expected. Excellent quality I wish someone would buy one for me as a present! Speedy, reliable delivery of a first class product. Thank you. Had marks on leather. Which is understandable but not nice when it is on the front. 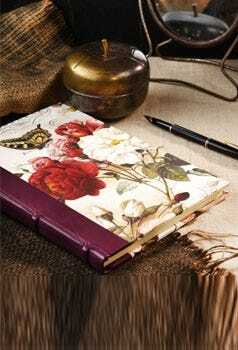 I purchased this journal for personal use and I love it, I had it embossed and will definitely buy one again. Looks very professional and great quality for the price, with very quick delivery! We were very pleased with this product which we had engraved, the only thing I would say, is that we had no idea this note book was lined, luckily, that was a good thing for our son, but we had not realised at all. 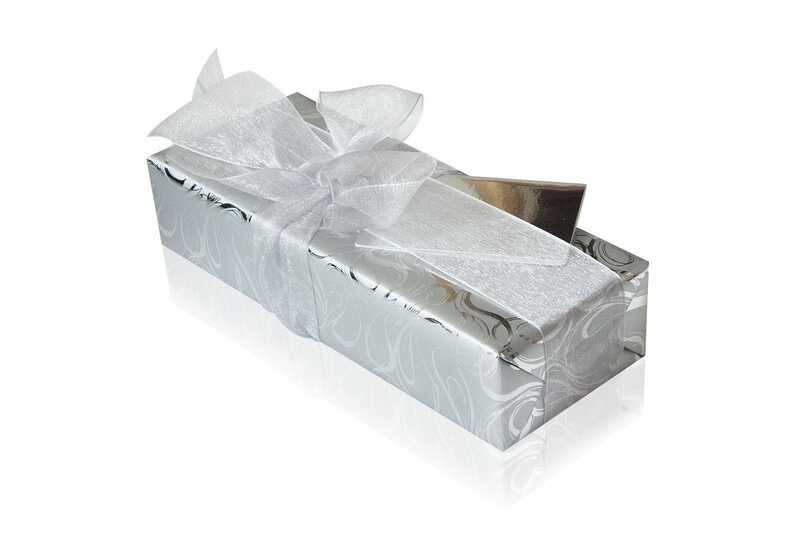 Gorgeous paper quality - although expensive, looks the part as a gift with a pen. would be even better if you could buy pen and journal together as a deal. Beautiful leather journal, good quality leather and paper and the paper was also thick and nice to write on. Really great product, super please with the turn around. this book is lovely. The paper is nice. I write with a fountain pen and there is no show through with the ink. It has lines, which are quite tight but this suits me. They are not intrusive. I had mine embossed and its perfect, a lovely touch. great gift. love these, nice paper and nice tight line spacing. No bleed with my ink pen on the paper, or show through. I like the elastic strap as I tend to have loose papers or cards in my books! Had one embossed which was lovely. Very happy with the quality of the leather and the embossing. The fast service was a huge plus too! Present for my daughter and she was very happy with it.